← DOMA: What It Means To You! 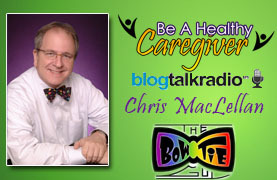 On Thursday August 8th at 5:00 pm (est) we welcome Oncologist, Dr. Rick Boulay to ‘Be A Healthy Caregiver’ on Blog Talk Radio! To listen to our show live, simply click here! Rick Boulay, MD is a Board Certified Gynecologic Oncologist and serves as Division Director of Gynecologic Oncology at Lehigh Valley Health Network in Allentown, PA. 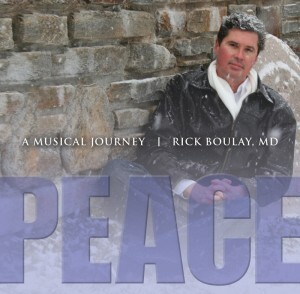 While Dr. Boulay is highly recognized in his field, but there is much more to his story! 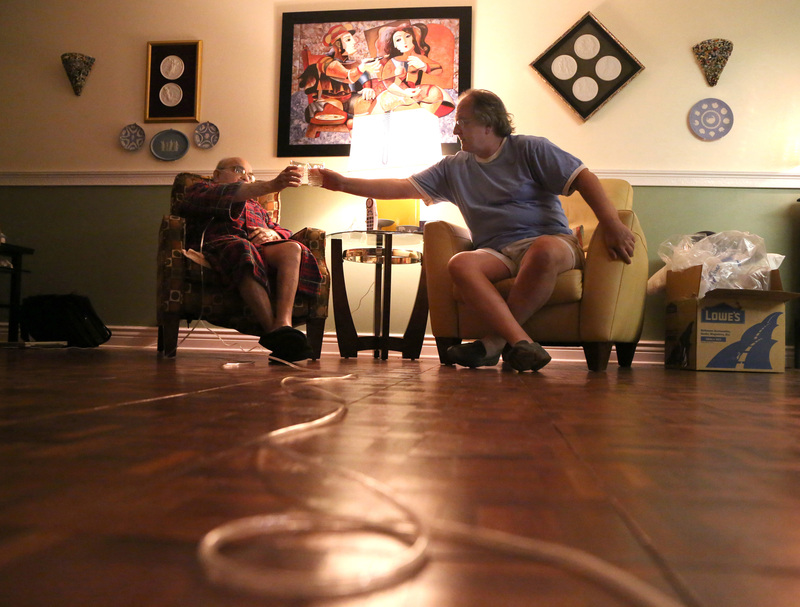 At the young age of 4, Rick was faced with the tragic news of his Grandmama being diagnosed with Colon Cancer. 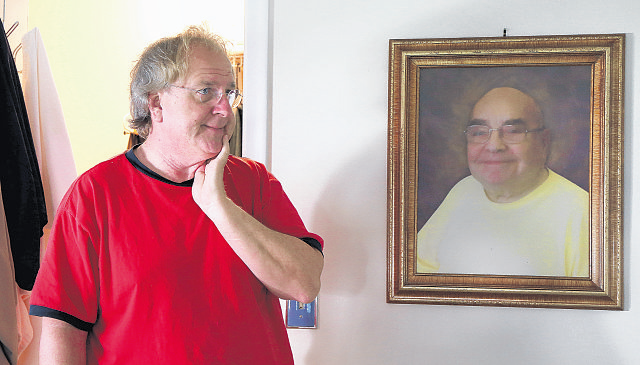 As an adult, Rick wife was diagnosed with Leukemia. 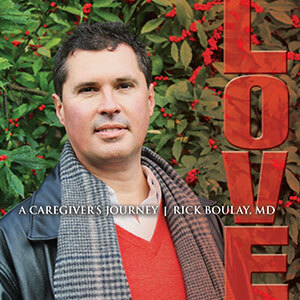 Through his Caregiving Journey, Rick learned that peace and hoped dwells within all of us. But the road is not always smooth! 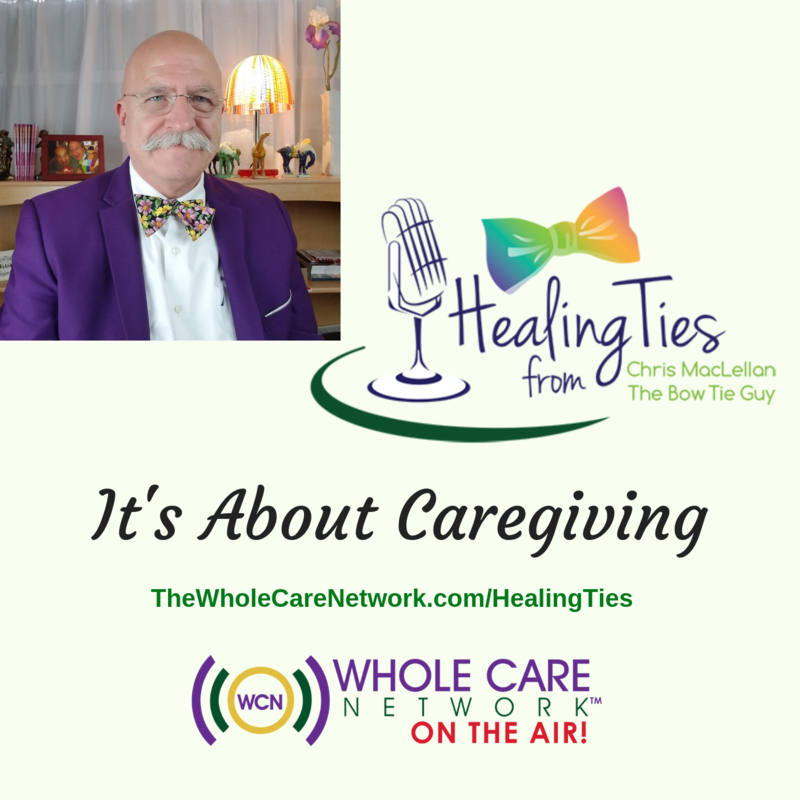 On Thursday’s show, we’ll explore not only Dr. Boulay’s work, we’ll listen to tracks from one of his three CD’s, Love A Caregivers’ Journey, and talk about the Catherine Boulay Foundation in honor of his Grandmama and all those touched by cancer. 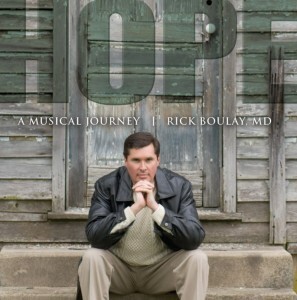 Visit Dr. Boulay at Journey Through Cancer by simply clicking here! 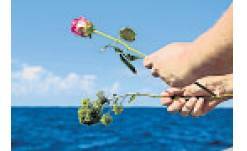 Visit the Catherine Boulay Foundation by simply clicking here! Cannot listen to our show live…NO Worries! 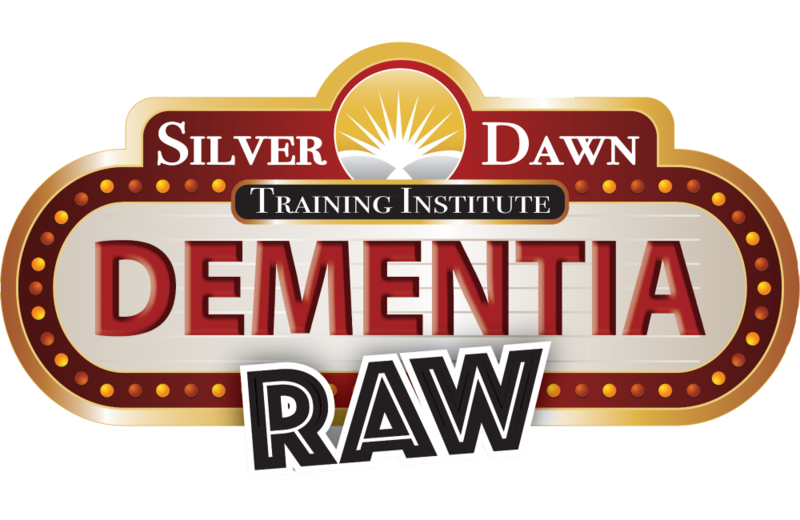 All of our episodes of ‘Be A Healthy Caregiver are archived for your listening convenience by clicking here!